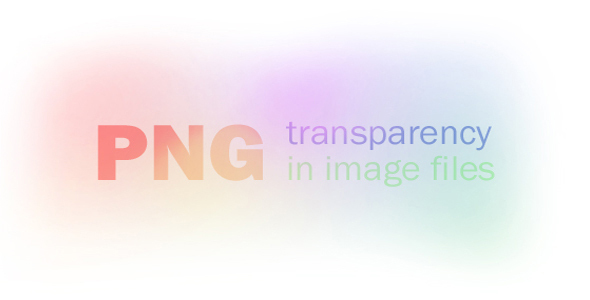 Lately, I’ve been noticing a lot of transparent image files (such as a PNG) being used in creative ways. Unfortunately, I’ve also noticed a very minor design mistake being repeated when using these types of image formats. In particular, a certain satellite provider (who I will keep anonymous) uses a transparent image file with a neat lighting effect that moves around as a screen saver. The image, similar to the one below, uses a mixture of colors and transparency. This entry was posted in Articles, Tutorials and tagged PNGs, Trick, Tutorial. Bookmark the permalink. Wowza, problem solved like it never haneeppd.